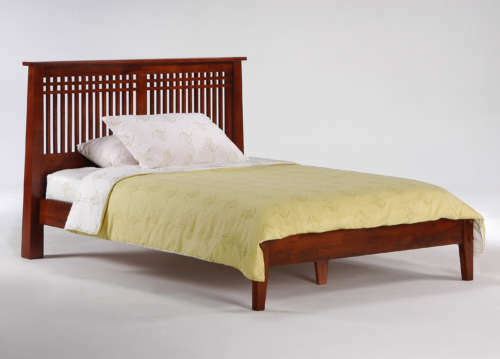 :: Spices Beds can be configured with a choice of Bed Rails, depending on model. 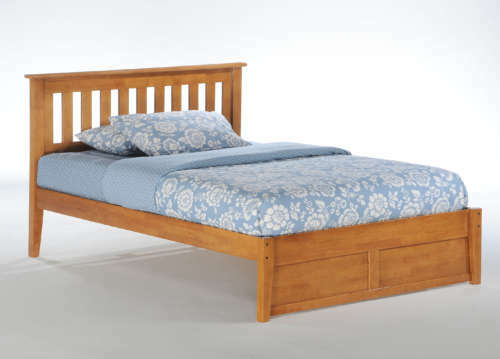 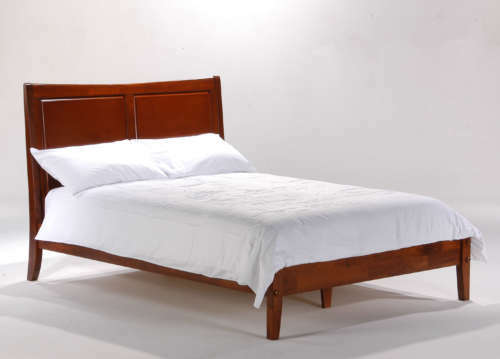 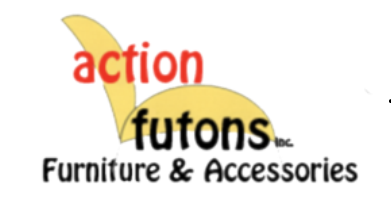 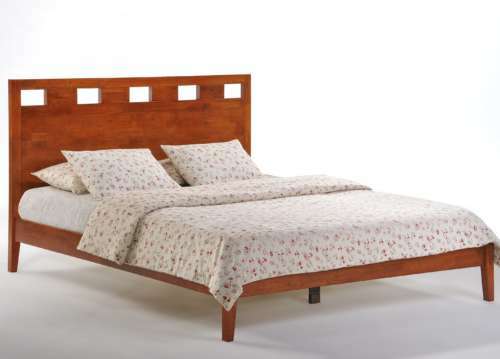 :: The choice of bed rails determine the choice of footboards & accessories. 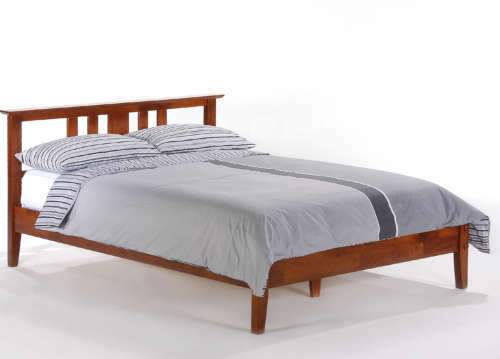 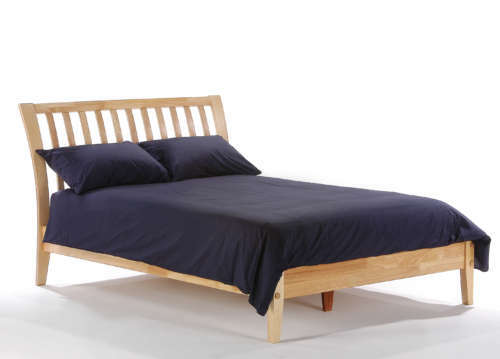 :: Spices Beds can be matched with K-Series and/or P-Series Bed rails. 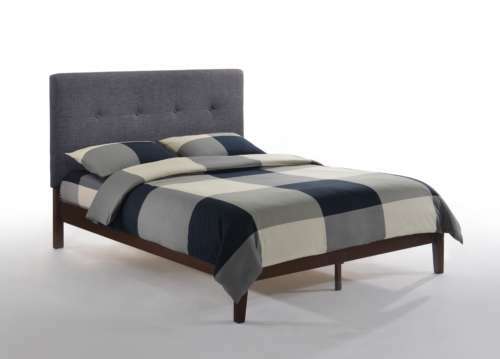 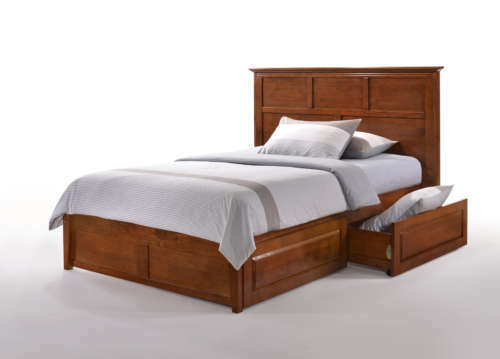 :: Some beds are *Dual-System beds so use both K-Series and P-Series rails/accessories.